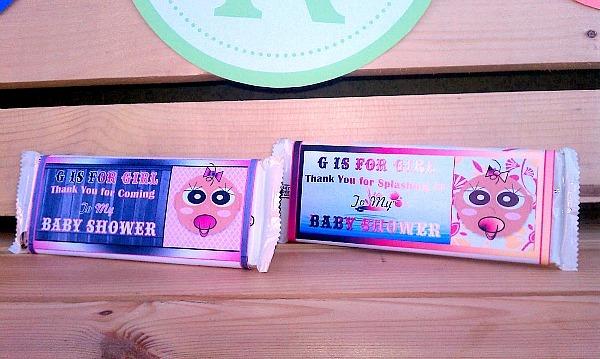 What type of creative wrappers do you need to create lavish & stylish candy bars? 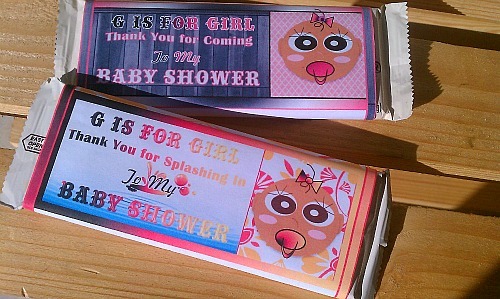 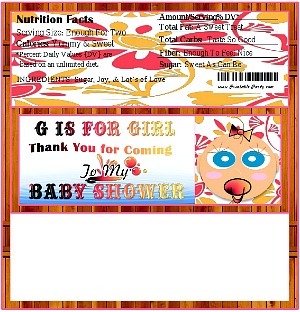 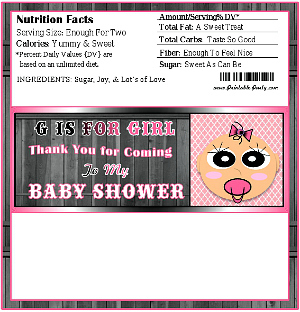 Girl candy bar wrapper favors for baby shower that you print & assemble easily yourself. 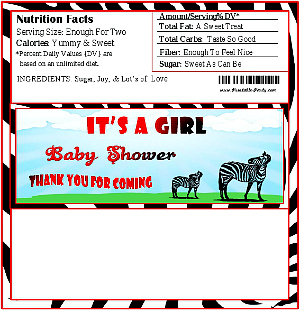 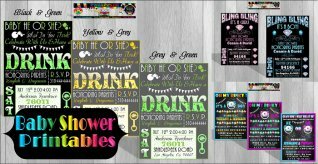 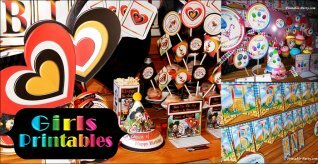 We design a variety of unique candy bar labels in many themes & styles that you won't find in the stores. All of our printable candy bar wrappers can be wrapped around a standard sized 1.55 oz Hershey's chocolate candy bar, crunch bars, cookies & cream candy bars, & any other similar sized candy bars. 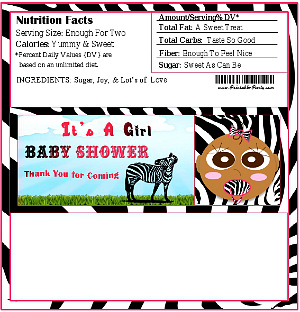 You can even wrap a piece of foil onto the candy bar before wrapping the label on for a better classic look. 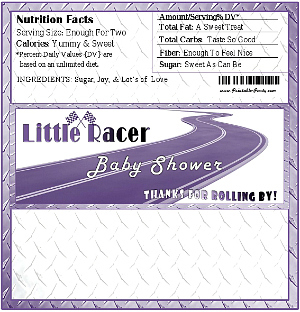 Downloadable Orders Are Sent Straight To Your Email Address After Purchasing. 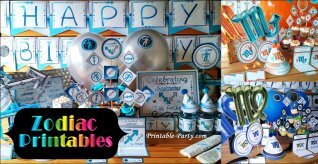 Simply save the files to your computer or storage device for safe keeping. You can print an unlimited amount of labels & they can be used year after year. The only supply you need to assemble a candy bar wrapper favor is a pair of scissors, & glue stick or double sided tape to seal the wrapper closed. 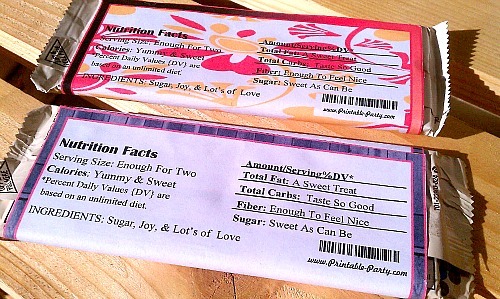 Some of our candy bar wrappers contain blank space for personalization & can be personalized easily by you. 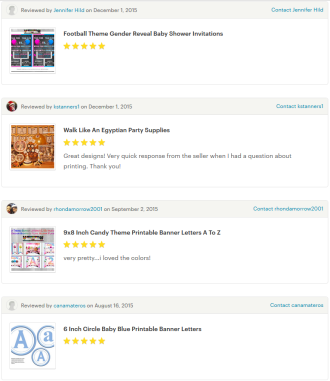 You can add your own digital text to wrappers by opening your purchased files in newest version of the Free Adobe PDF Reader program. 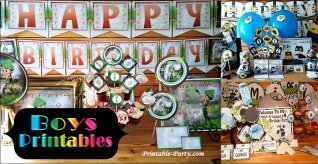 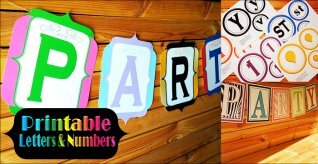 For more info about how our printable items work or to learn how to add digital text onto our printables View Our FAQ List. 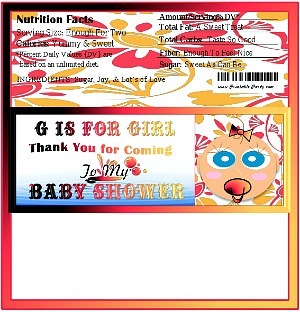 You can also Contact Us with any questions you may have.